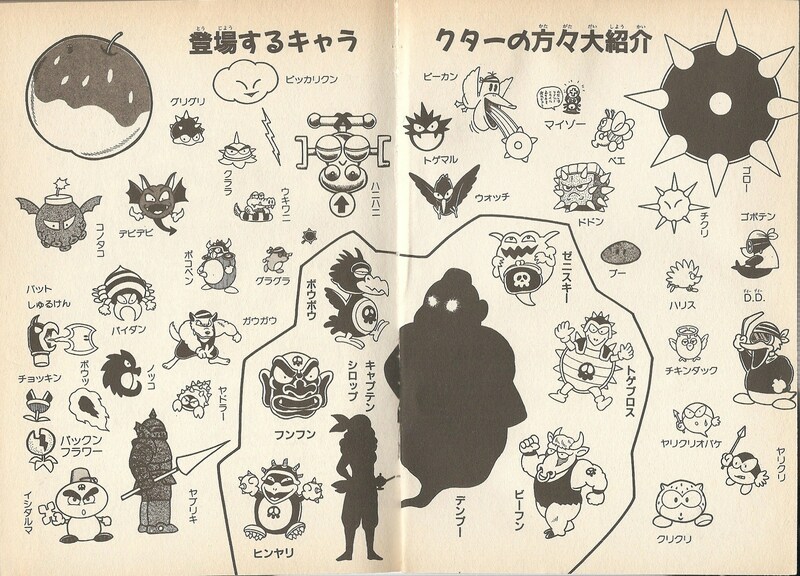 Hinyari is a member of the Brown Sugar Pirates in Wario Land: Super Mario Land 3. He is the leader of Sherbet Land and is an optional boss in the game. 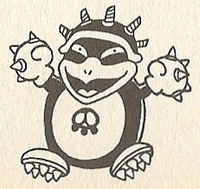 A large and bulky penguin sporting the pirates' emblem on his stomach, Hinyari wields two vicious spiked boxing gloves, which he uses to menace Wario. He is vulnerable to jump attacks, but will protect his head with a spiked helmet after Wario's initial attack. This helmet can be knocked off by body slamming Hinyari in the back, or by throwing a 10 Gold Coin at it. Rather than producing a large amount of coins upon defeat, the game rewards Wario with five 3-Up Hearts. Additionally, Hinyari is the only boss that can be fought multiple times on the same save file (besides Captain Syrup if the game is reset). Hinyari's name literally translates to "cool". German Hinyari From the Japanese name, ヒンヤリ. This page was last edited on April 24, 2019, at 17:56.